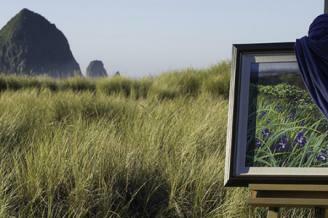 The Cannon Beach Gallery Group is a non-profit business association. Cannon Beach’s gallery owners came together to create the first Spring Unveiling Arts Festival in 2001. They formalized their creative collaborations with the founding of Cannon Beach Gallery Group in 2003. 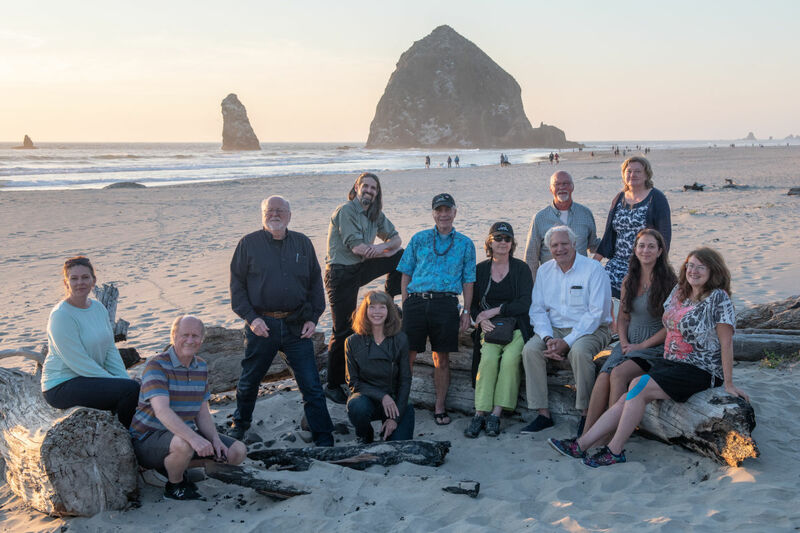 The group began with sixteen original members with the aim of developing the Spring Unveiling Arts Festival and promoting the arts in Cannon Beach. The Spring Unveiling Art Festival marks its nineteenth year in 2019, and the group has organized many other popular festivals and events over the years. The gallery community in Cannon Beach saw this as an opportunity to work together in cooperation instead of competition. By combining resources they created the potential to better convey the art experience of Cannon Beach. The current membership includes many of the original group, some of which have been in business for over thirty years. 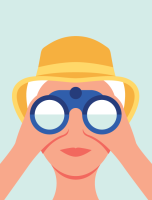 The community continues to evolve with the addition of new galleries. The group’s endeavors are supported by a grant from the City’s Tourism & Arts Commission, and sponsorship from many local businesses. With this strong local support the Cannon Beach Gallery Group is able to deliver a prestigious program of Arts Festivals throughout the year.